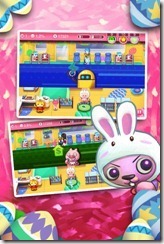 Update (June 22, 2012): Pretty Pet Salon 2 is now available on the App Store for iOS! 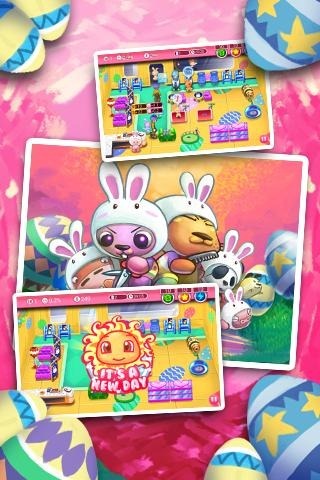 A brand new version of Pretty Pet Salon is heading your way! More fun and excitement is in store, so check out the teaser and stay tuned for more news on the bigger and better Pretty Pet Salon 2! Looking for more fast-paced fun with the Pretty Pet characters? 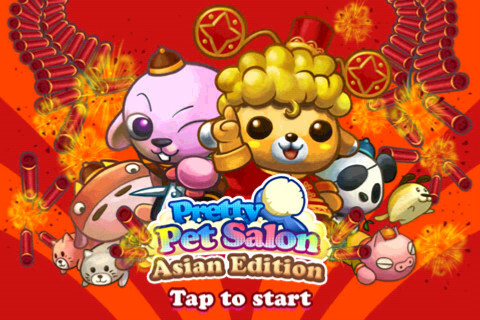 Look no further, the popular sequel to Pretty Pet Salon is back on the App Store! 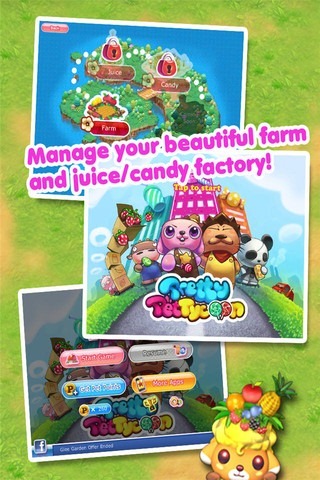 Pretty Pet Tycoon puts you in charge of a giant fruit empire, managing every step of the business from farm to factory! See how much profit you can earn using your quick time management skills. Recruit farmhands, purchase new equipment, upgrade existing equipment, and soon you’ll be managing advanced fruit-processing facilities like the Juice Factory and Candy Factory! 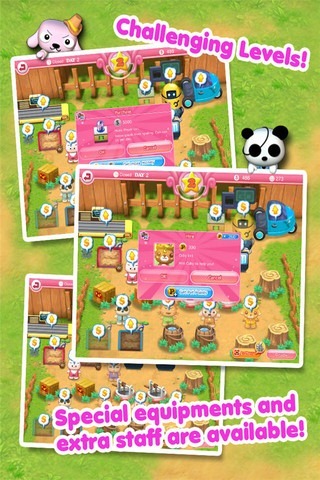 Pretty Pet Tycoon is now available for free on the App Store. You can also enjoy the game in brilliant HD graphics for your iPad with Pretty Pet Tycoon HD, also available now. Have fun! Celebrate Easter with Pretty Pet Salon Seasons, now available for iOS! 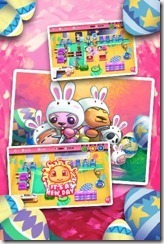 The highly-celebrated special edition of Pretty Pet Salon is back, and it’s kicking off with a delightful Easter theme! 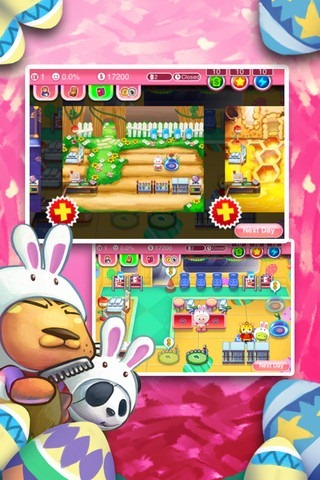 See Cuby and his friends dressed in cute bunny outfits in your new Easter-decorated pet salon! 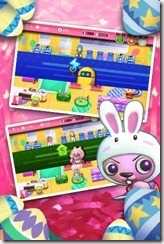 Pretty Pet Salon Seasons brings you the same fun, action-packed excitement as the original. Manage your pet salon with speed and skill, making sure each customer is satisfied and your business has enough staff and equipment to keep things running smoothly! Download Pretty Pet Salon Seasons from the App Store, stay tuned for more seasonal themes coming up. Happy Easter! 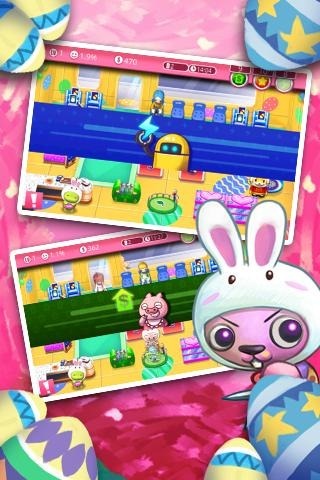 Easter is just around the corner, and Pretty Pet Salon Seasons for Android just got another makeover! 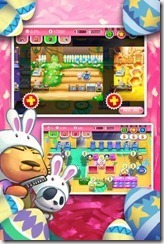 The latest version comes with a festive Easter theme bursting with bunnies, candy, colorful eggs, and cute new costumes for your staff. It’s the same addictive game you love with a new twist! 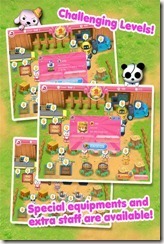 Download Pretty Pet Salon Seasons or get the latest update from Google Play for Android. Happy Easter everyone! Pretty Pet Salon Asian Edition for iOS – new look, new features, new cuteness! action-packed pet-grooming fun in a gorgeous, redecorated salon? Currency exchange: convert the money earned by your Pet Salon into Pet Points so you can buy premium upgrades! Or convert your Pet Points into cash for your salon! 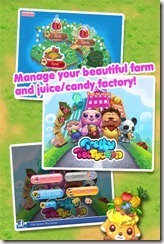 Plus all the other fantastic features you love about the Pretty Pet Salon series! 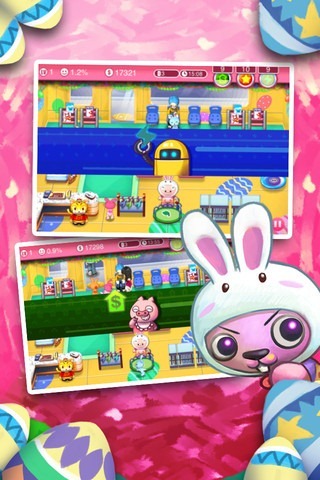 Have fun with Pretty Pet Salon!